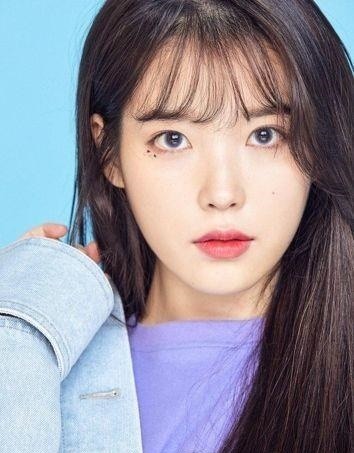 Singer IU will embark on an Asia tour of seven cities in the region next month. Marking the 10th anniversary of her debut, IU’s tour will begin in Busan on Oct. 28, followed by a few more shows in Korea. After performing in Gwangju on Nov. 10 and Seoul on Nov. 17 and 18, the singer-songwriter will kick off the international leg of her tour, performing in Hong Kong, Singapore, Bangkok and Taipei in December. 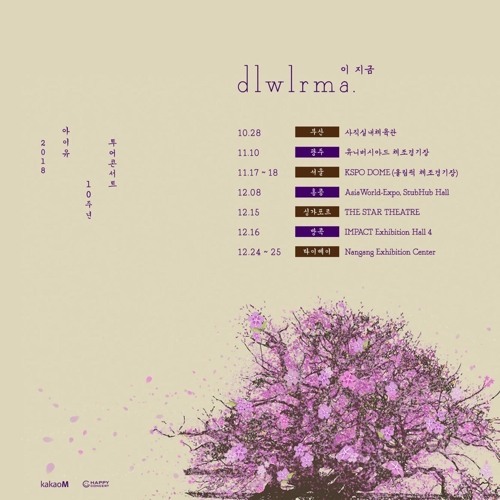 IU’s Seoul concert will take place at Olympic Gymnastics Arena. She will be the first female solo artist to hold her own concert there following South Korean pop heavyweights Patti Kim, BMK and Insooni. Advanced ticket sales for fan club members begin at 8 p.m. on Sept. 27. General ticket sales will open on Oct. 1.